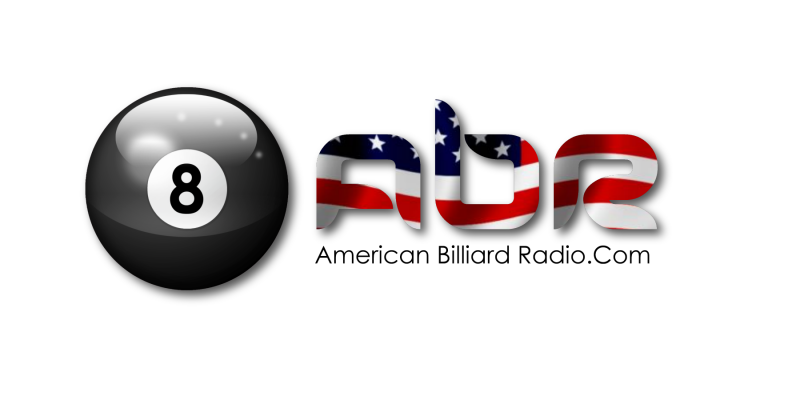 Join us for a chat with two new members of the American Billiard Radio team: Representing our country’s thriving female player contingency, and located in two of the strongest pool scenes in the U.S., please welcome back Allison Fischer of New York City, and give a warm welcome to Melinda Bailey down in the great state of Texas. 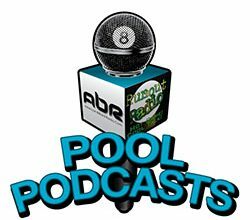 Join us for a chat with 7-time former TEAM USA member Jeremy Jones as we discuss this year’s Mosconi Cup results. Alison speaks with the Predator Tour winner Stephen Dempsey and Mr. Bond shares the first chapter of the autobiography of Andrew Ponzi, 3-time world pocket billiard champion.